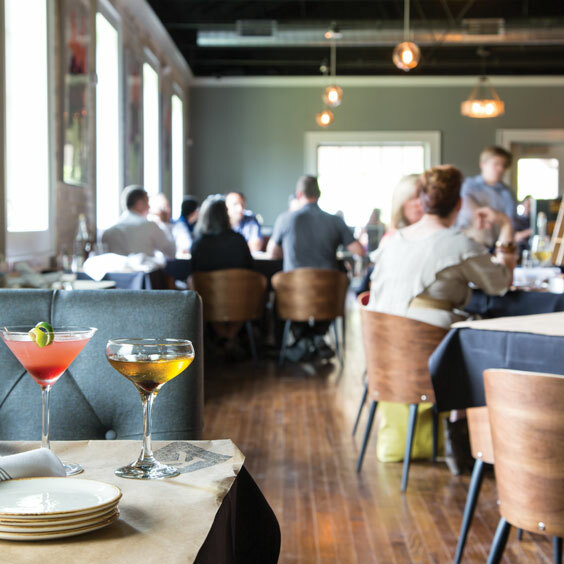 After opening a year ago in Baton Rouge’s Southdowns neighborhood, Kalurah Street Grill has invigorated the local dining scene with fresh, contemporary cuisine with a touch of international flair. 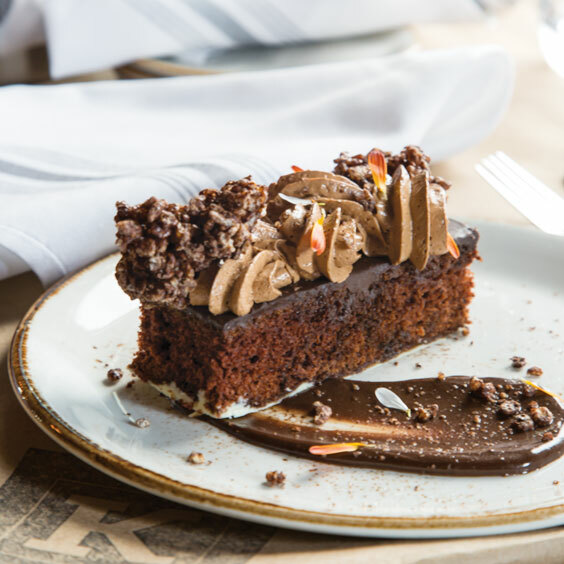 The modern American restaurant, housed in the former Chelsea’s Café location, has won over the Capital City with a gorgeous new interior and a seriously mouthwatering menu from Executive Chef Kelley McCann. A Baton Rouge native, Kelley spent summers washing dishes at a family friend’s restaurant and afternoons snacking on maraschino cherries at the bar where his mother worked. 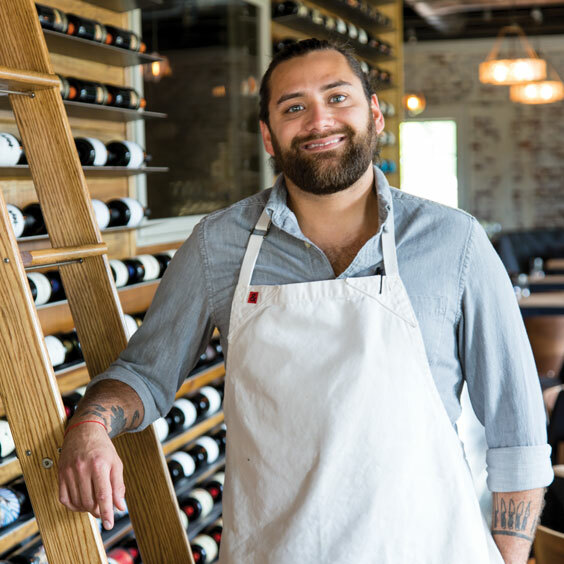 Yet it wasn’t until he was in his early 20s and had been working front-of-the-house positions at Galatoire’s Bistro when Brian Landry (now executive chef at Borgne in New Orleans) came on as chef that Kelley imagined a culinary career of his own. 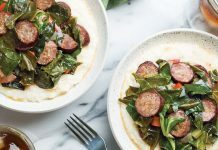 “When I saw this 29-year-old chef from New Orleans come in and take over a restaurant, I realized that cooking has a lot of potential for growth, so I kind of took that to heart and started working as much as I could, whenever I could,” Kelley says. 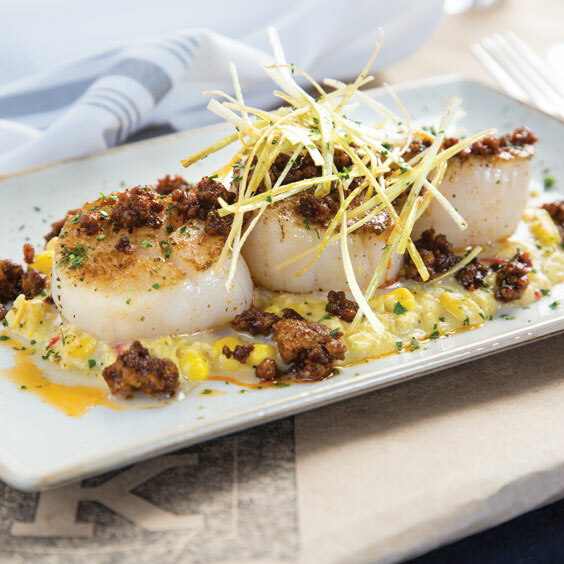 While Kelley describes Kalurah Street Grill’s cuisine as modern American, he and his team draw upon tastes and methods from other areas for an exceptional menu made with distinctive ingredients. 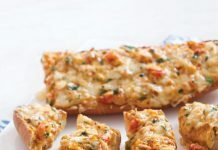 Kelley builds upon his French-Creole training by introducing flavors and techniques from other genres, including Spanish and Vietnamese cuisines. 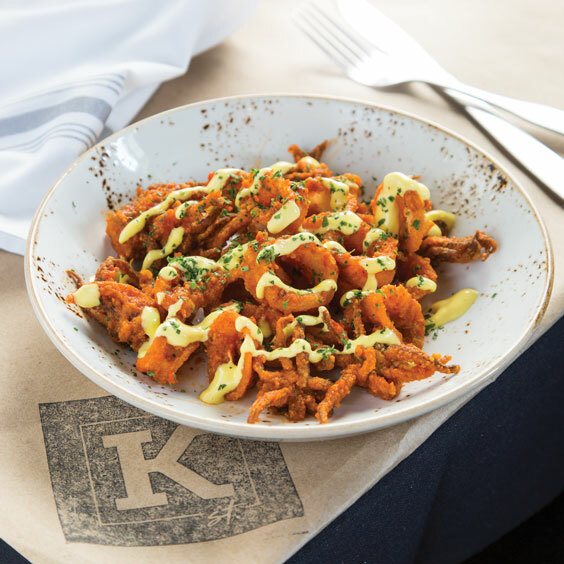 This approach is most evident in accompaniments, such as the tomato and piquillo pepper romesco served with the fried calamari, or the udon noodles and curry broth that comes with the seared ribeye. 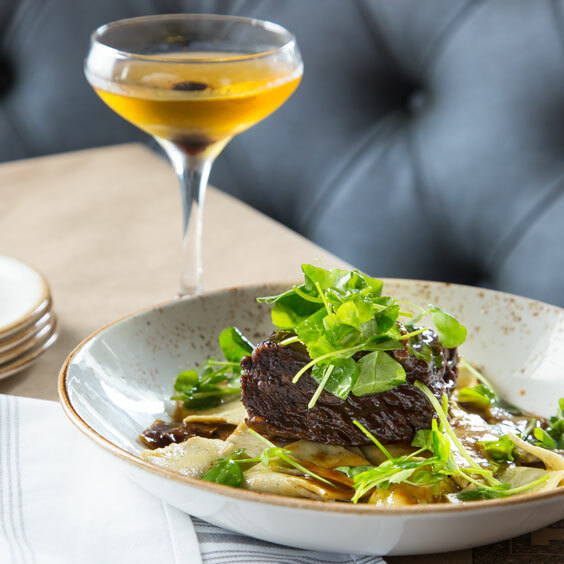 While the menu at Kalurah Street Grill is updated seasonally, there are a few dishes that have become fixtures, including braised short ribs with sage pappardelle, red wine demi-glace, shitake mushrooms, and sherry vinegar pea shoots; seared scallops with creamed corn and piquillo peppers, chorizo, and crispy leeks; and hanger steak with tomato romesco, chimichurri, fried shallots, and roasted red potatoes. 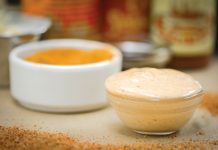 Nearly everything on the menu is made from scratch using local products. He works closely with businesses like Iverstine Farms to provide his guests with fresh, seasonal ingredients.